First of all, what is a link? Nofollow, follow, internal, backlink, what’s a good link, what’s a bad link, and most importantly, how to build links on a website? These are the questions which often arise when it comes to the point of talking about link building. For the very beginning, let’s start off with probably the most high-level question on links, as in, what is a link? It might be noticed in a Google search bar or on a certain website it is highlighted as a blue text, maybe an underline as well, and when you click on that, that link takes you to another website. To break it down from the high level of what a link actually is, there are three main types of links that are used every day – they are internal links, external links, and backlinks. 90% of the time when Internet marketers or SEOs are talking about link building, they’re talking about backlinks, and these backlinks can be put into four more subcategories.There are manual outreach, natural-editorial, self-created, and citation and directory links. 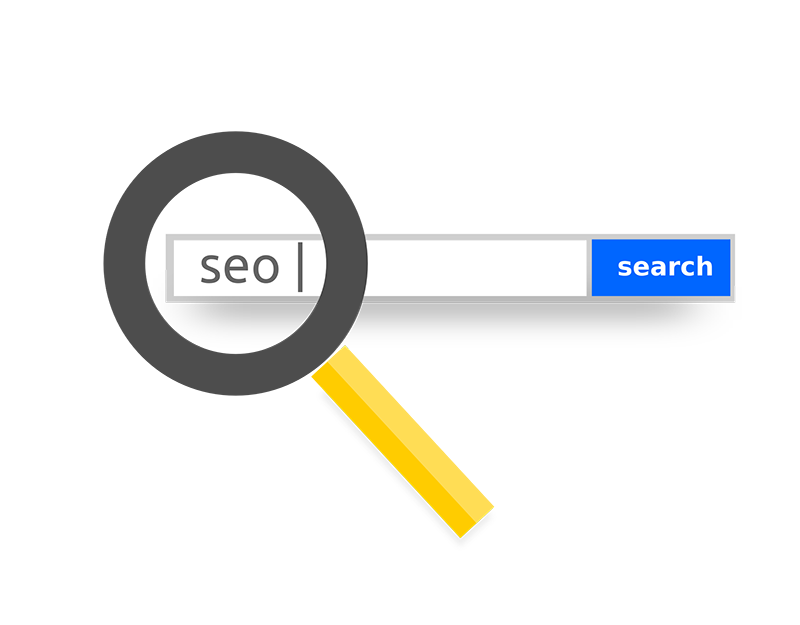 Over the years into the search engine optimization, several important elements have been added. One of them is Canonical Link. This element is employed by Google, Bing and other search engines to help them specify the page you want to rank out of duplicate and near duplicate pages found on your site, or on other pages on the web. Google, Yahoo!, and Microsoft have all come to the decision to collaborate in a united effort to help reduce duplicate content for larger, more complex sites. This cooperation has resulted in the new Canonical Tag. The process of creation of canonical link is simple. You can put link tag in the head section of the duplicate content URLs if you think you need it. Canonical link is a hint because your preferences are taken into consideration in conjunction with other signals when calculating the most relevant page to display in search results. Relative paths can be used to specify the canonical. Also, they are recognized as expected with the tag. Also, if you include a link in your document, relative paths will resolve according to the base URL. Also, rel=”canonical” can be a redirect. You can specify a URL that redirects to a canonical URL. Google will then process the redirect as usual and try to index it. There also have been several practices implemented for search engine optimization. Linking out to other quality relevant pages on other websites where possible and where a human would find it valuable can be found useful. The specialists in the field indicate that it is better not to link out to other sites from the homepage. They motivate it saying that it is better the Pagerank of the home page to be shared only with internal pages. For the same reason it is not preferable to link out to other sites from category pages either. What they recommend is to link to other relevant sites (a deep link where possible) from individual pages. Link equity or PR leak can be controlled on a page-to-page level. This allows sharing the link equity with other sites while ensuring it is not at the expense of pages on the domain. It may even help to get into a ‘neighbourhood’ of relevant sites, especially when some of those start linking back to the personal site. Link building using other sites , especially using a blog, also helps others who might be interested in the content to get directly to you, the creator of the content. One useful tip here is to try and link out to a site using keywords these bloggers/site owners would appreciate. The recently leaked Quality Raters Guidelines document clearly tells web reviewers to identify how useful or helpful your supplementary navigation options are – whether you link to other internal pages or pages on other sites. Another simple piece of advice which has been used quite a lot, though, it remains actual for today and can be found useful everyday is this: “while you work on link building make sure all your pages link to at least one other on your site“. Because if it doesn’t happen it means that the links are broken. Broken links are a waste of link power and could hurt your site, drastically in some cases. Google is a link-based search engine – if your links are broken and your site is chock full of 404s you might not be at the races. Here is the best practice on how to think through website architecture: link to your important pages often internally, with varying anchor text in the navigation and in page text content. Also, speaking about several links on the page mind that if there are two links on a page going to the same page, supposedly Google will find the link which is higher in the code and will “count” this very link. Will Google only ‘count’ the first link? Or will it read the anchor text of both links, and give my page the benefit of the text in both links especially if the anchor text is different in both links? Will Google ignore the second link? These are the questions which, unfortunately, remain without one irrefragable answer. Assumedly, if your navigation array has your main pages linked to in it, perhaps your links in content are being ignored, or at least, not valued. Mind that everything within the process of link building is very changing and the matters referring to links are not the exceptions. But optimizing the website think of the links you include and cite.